This is the second video of the Push N8 Films, the first seen last week. Push Skating takes the world of skate games away from the games console and back to the streets by allowing skaters’ boards to communicate with their Nokia N8 to score every single little move they make. 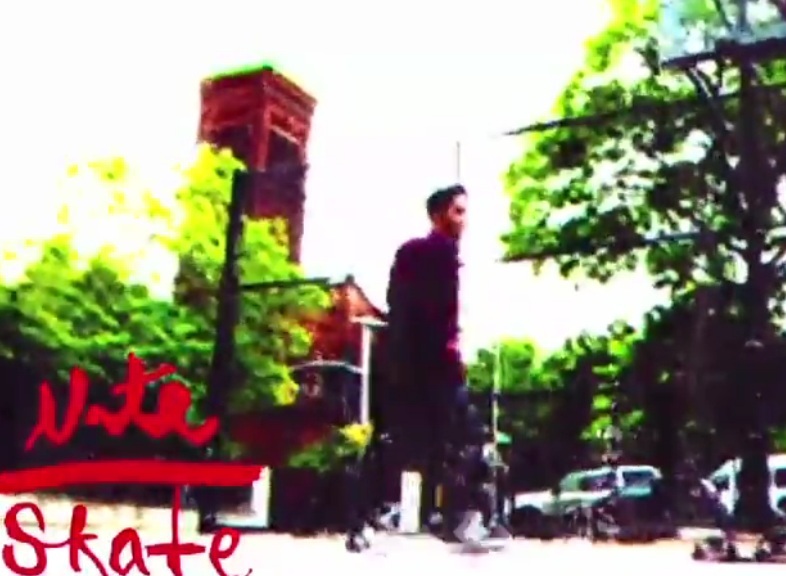 The second film is Paint SKATE and something completely different from our first Push N8 film, Long Distance SKATE. Produced by a New York based group of skateboarders and filmmakers, Paint SKATE is an artistic take on a skate video featuring two skaters battling it out in a real-life version of Tony Hawk’s videogame version of the the game of HORSE, called SKATE. The film is layered with cool visuals and some seriously slick skating tricks, all scored using the Push Skating prototype. I think I’m being a little dense, but I don’t get it.